An elegant gold plated sterling silver adjustable feather ring. 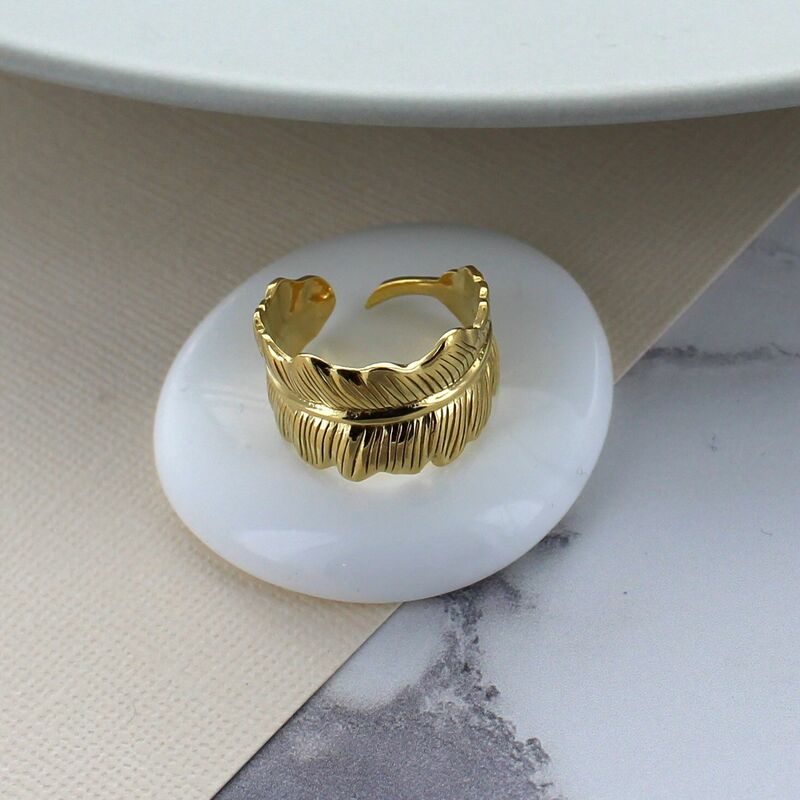 The gold plated sterling silver ring would be a perfect gift for any age. The ring can be adjusted to different sizes.